Looking for a great wedding event venue that can accommodate your budget and your out of town guests? 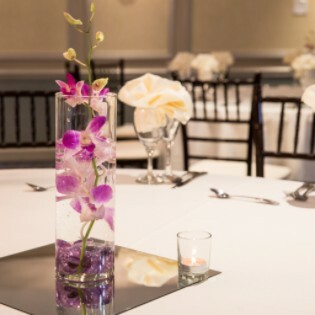 The Ramada Plaza is the perfect answer with nearly 4,700 sq ft of flexible ballroom space for the ideal reception and event ceremony space. 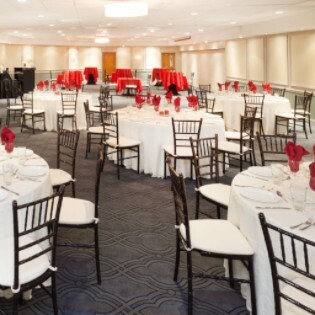 Be sure to wow your guests with a great welcome and a fun rehearsal dinner at our on sire private Bowling alley. With so many ways to set up the perfect weekend one of the easiest to have enough room for everyone. 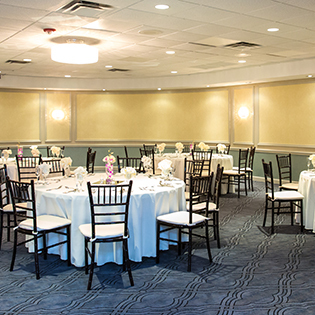 With 140 rooms the Ramada Plaza is an ideal Chicago wedding venue.